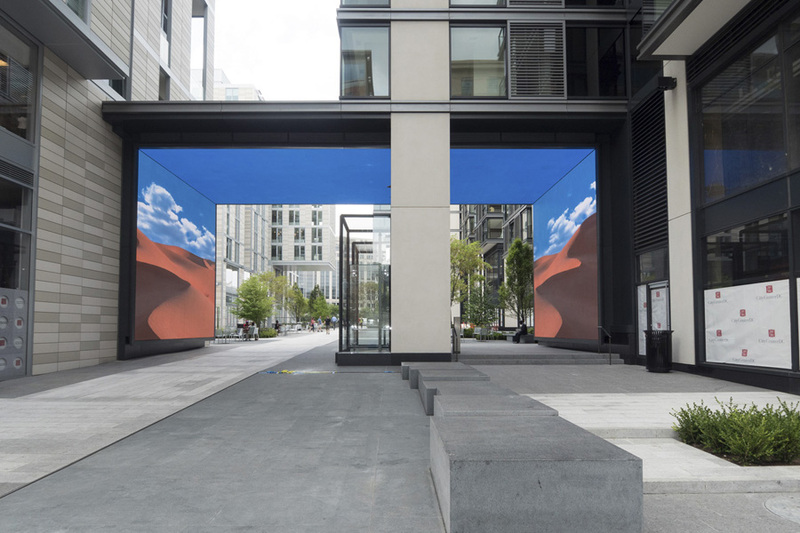 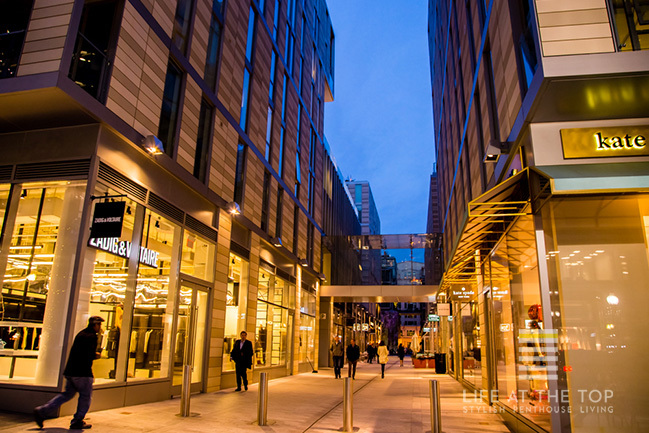 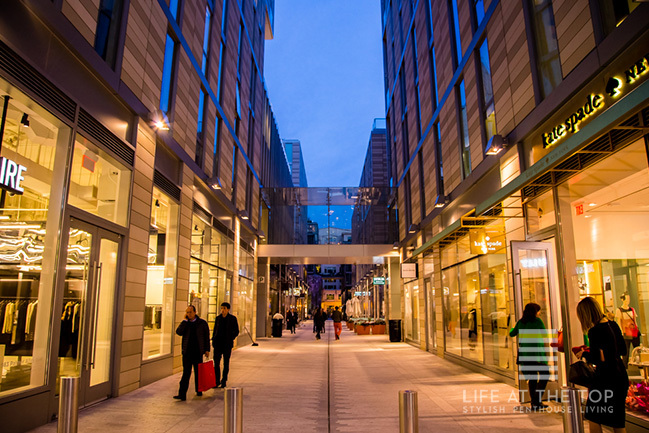 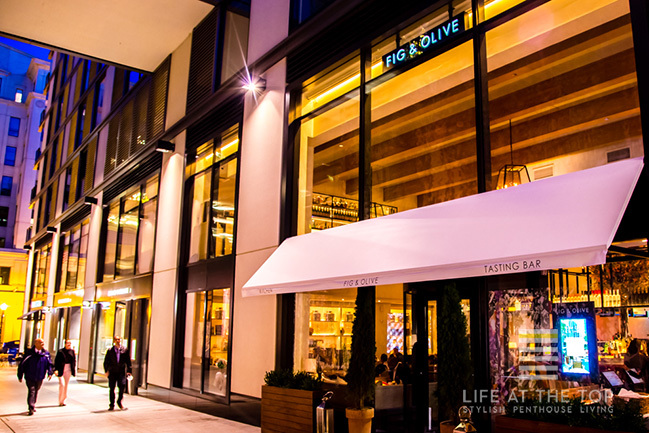 "Designed to literally be the heart of our rapidly changing city, City Center is the new destination for those seeking world renown retailers and restaurateurs, and home to the lucky few who get to live there." 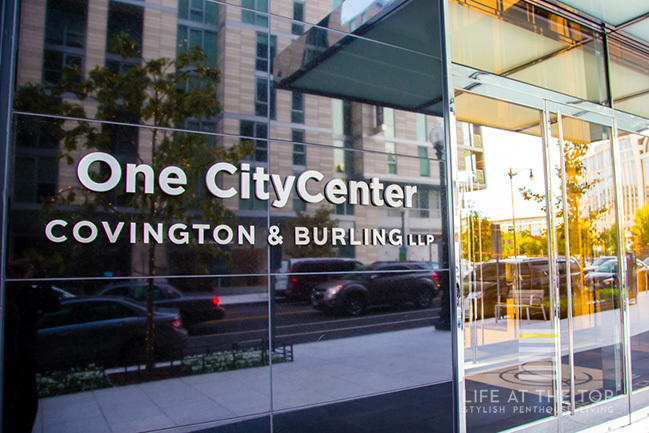 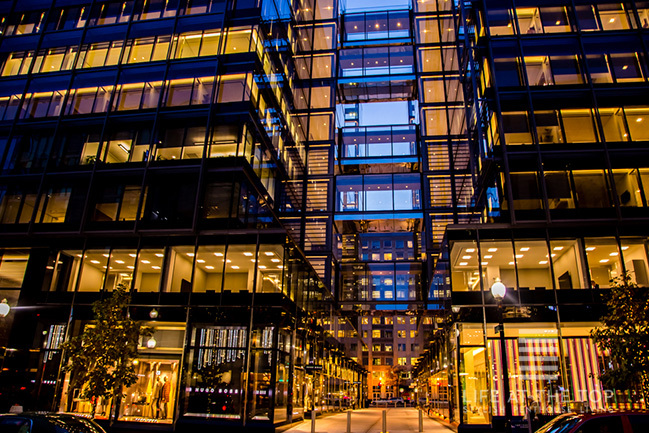 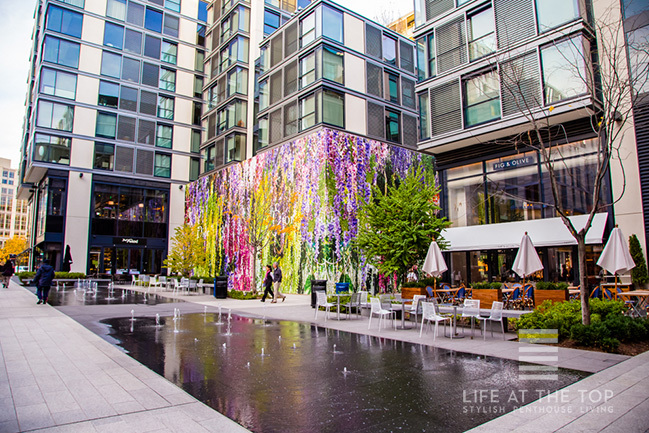 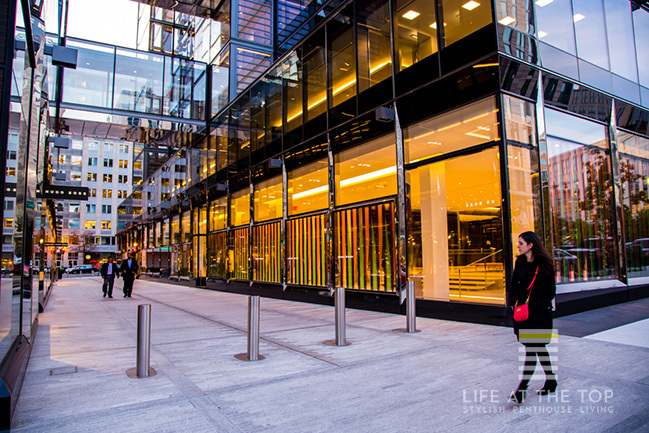 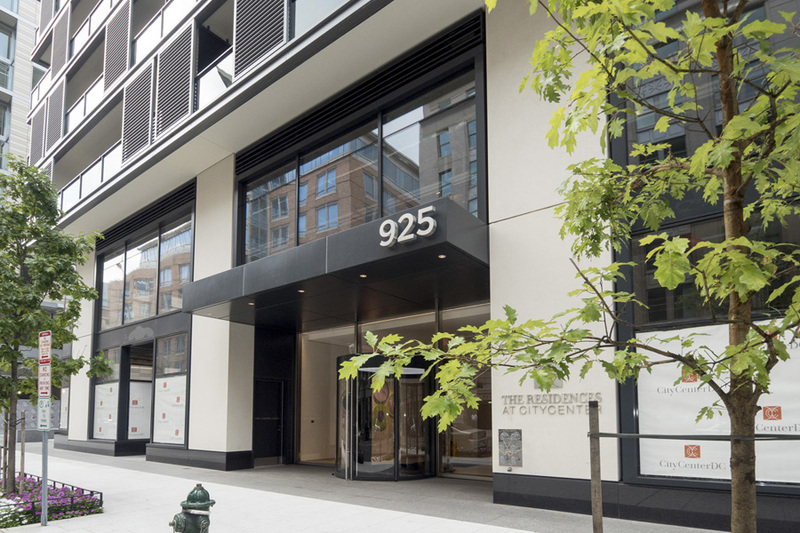 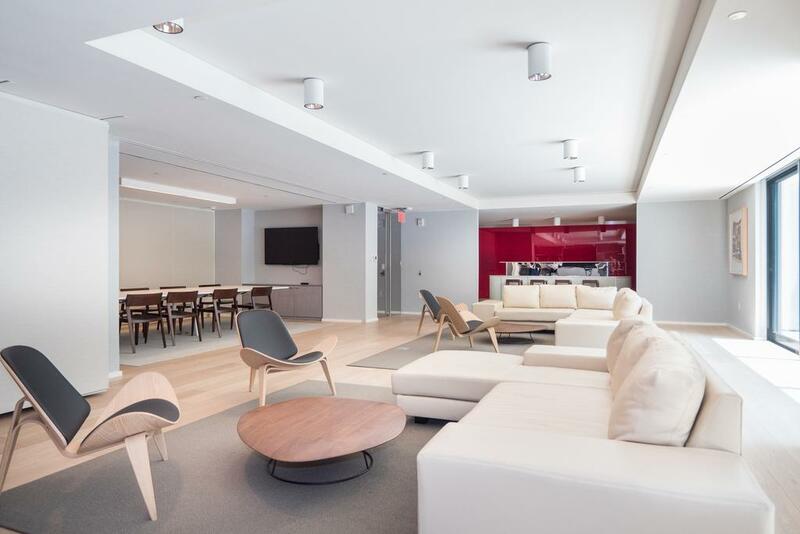 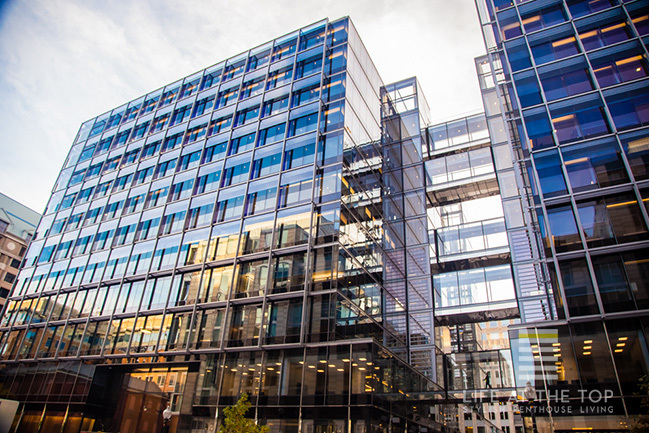 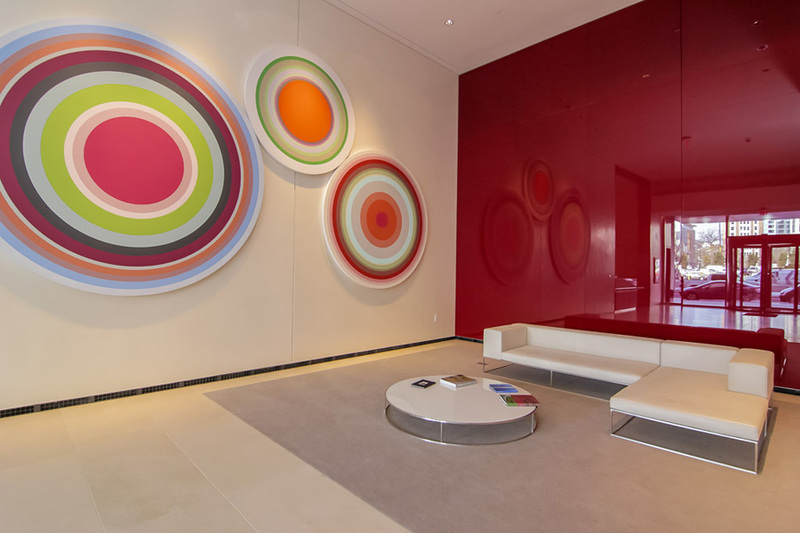 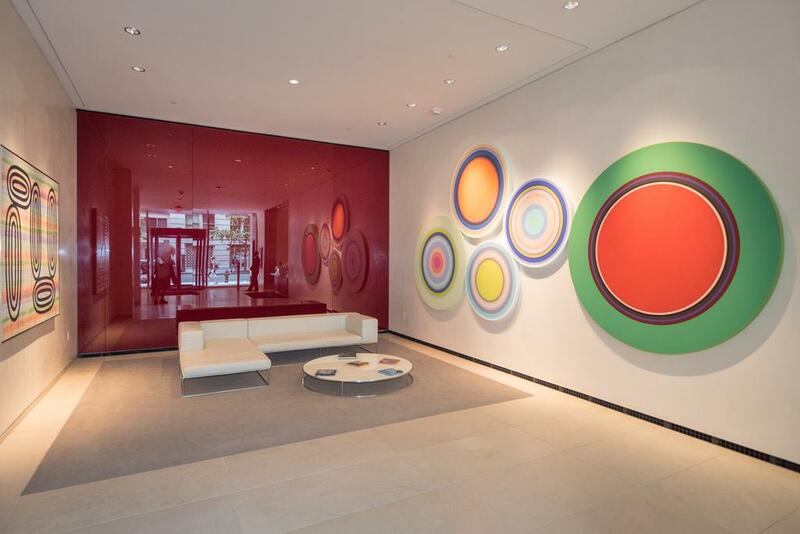 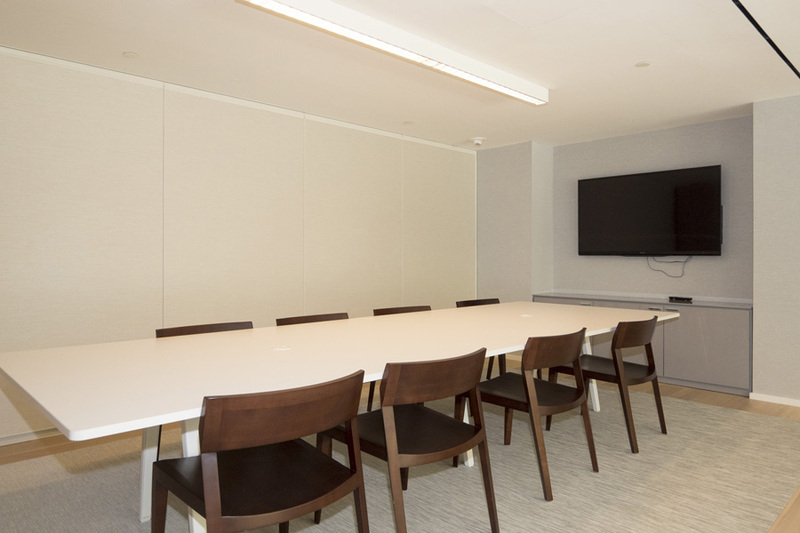 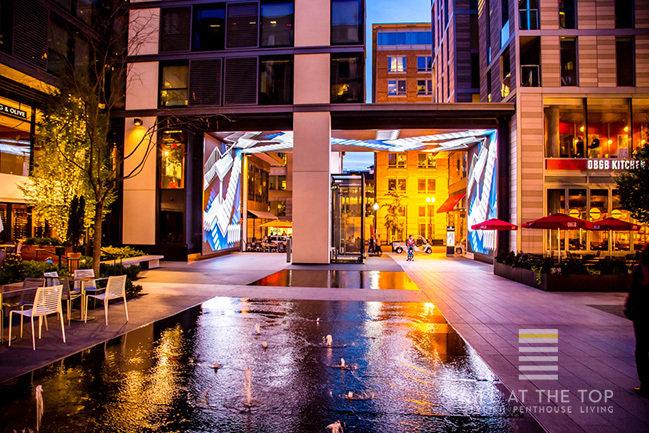 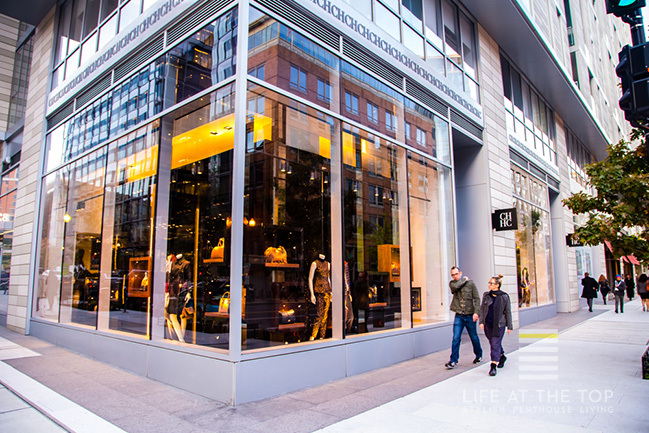 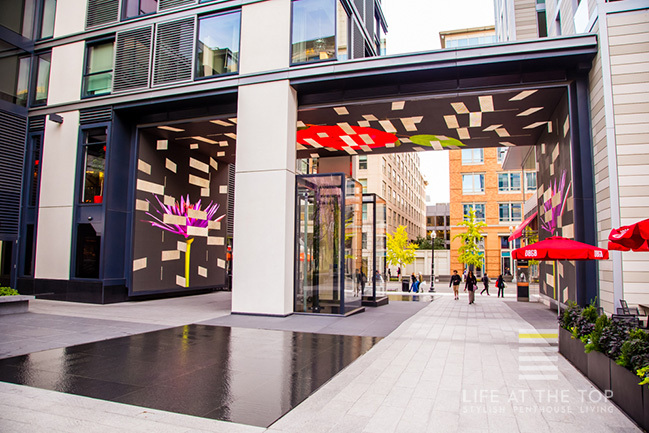 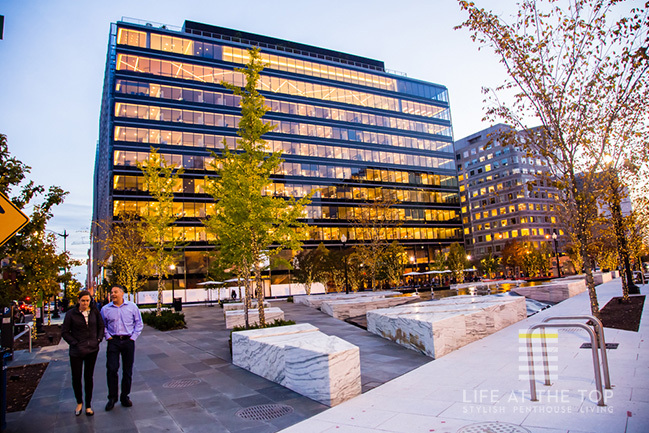 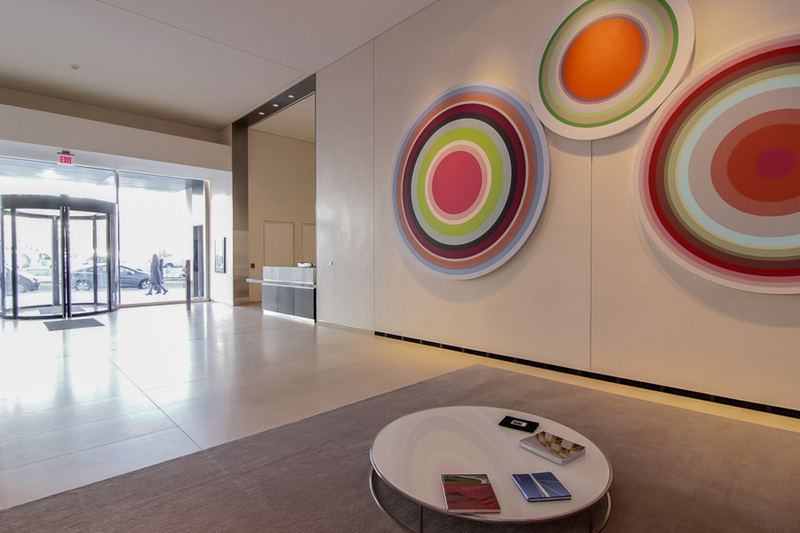 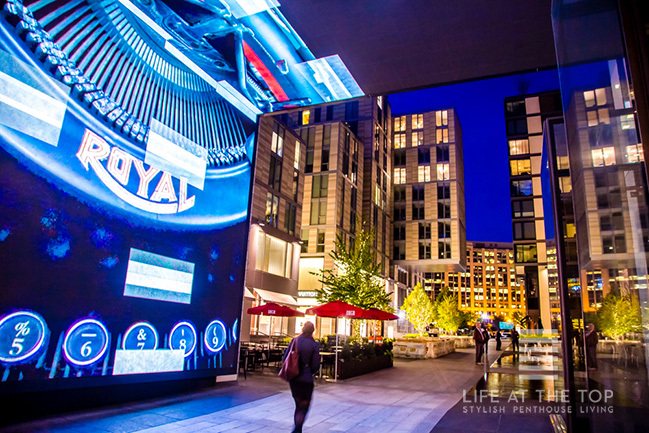 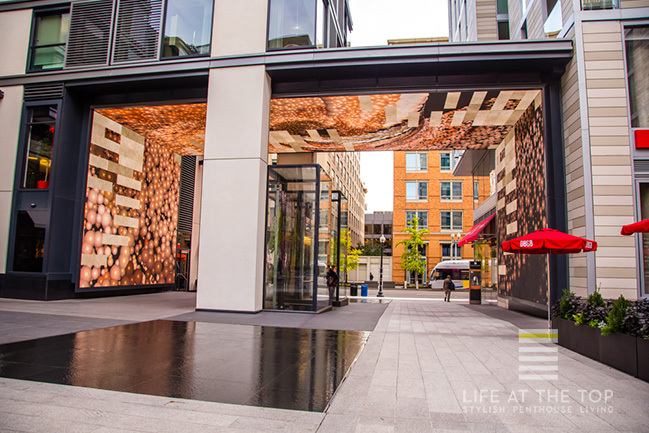 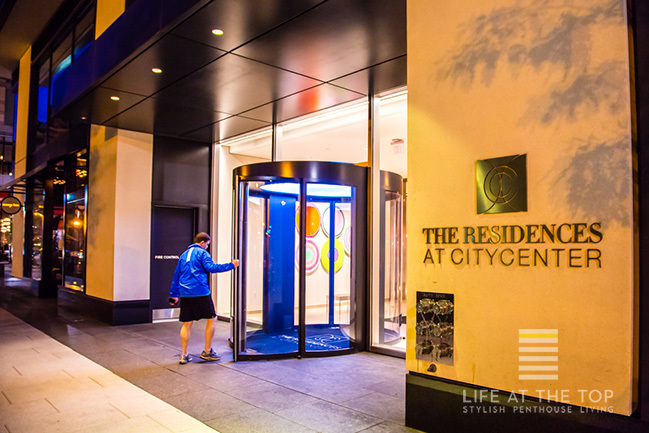 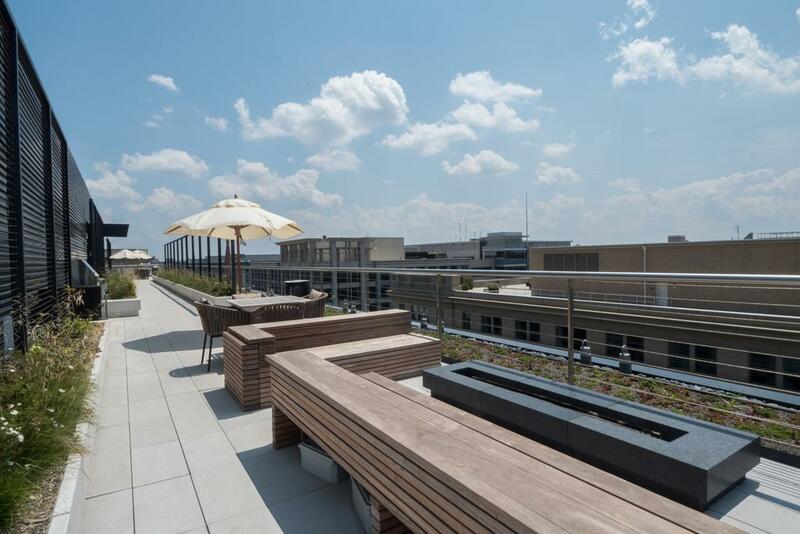 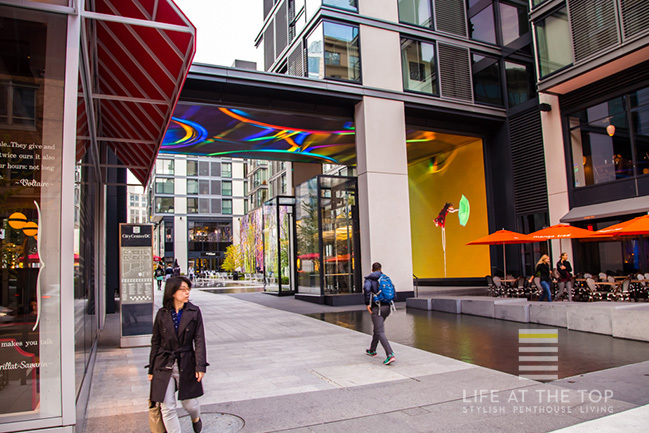 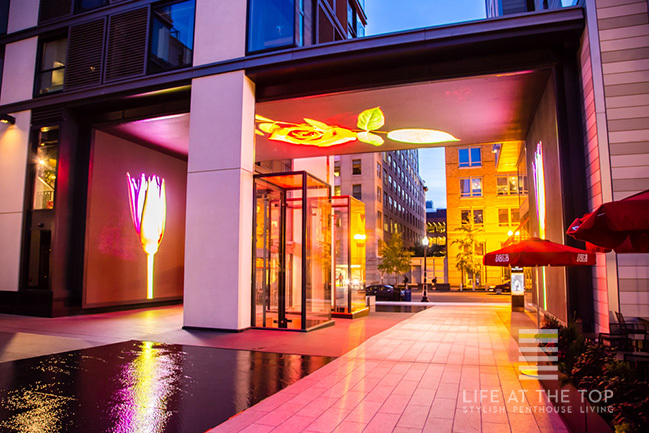 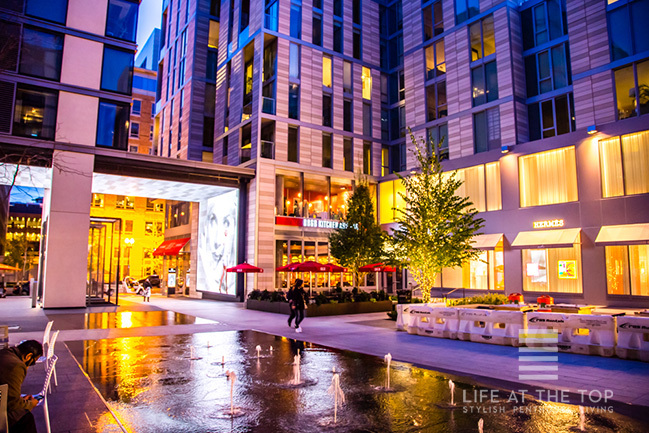 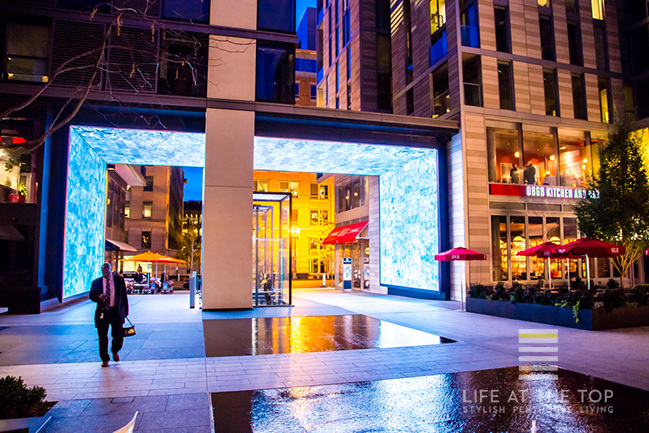 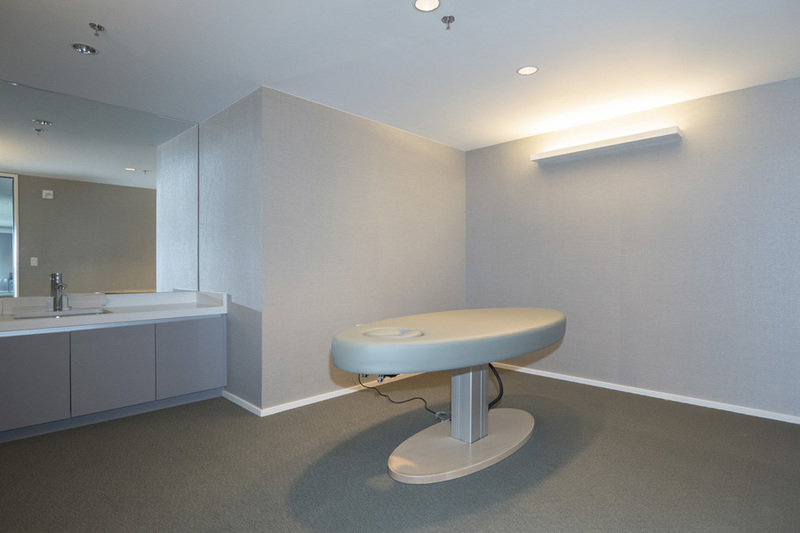 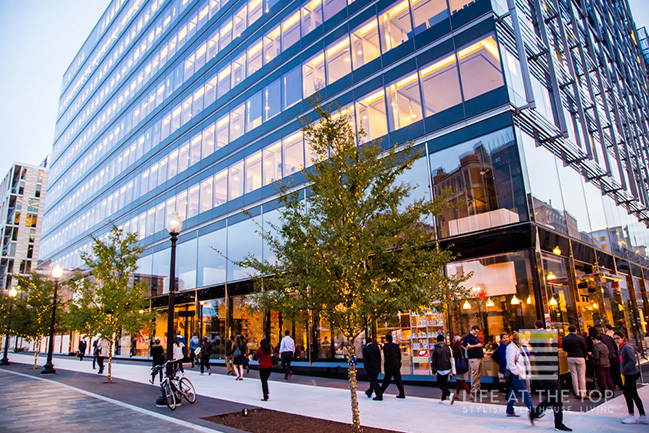 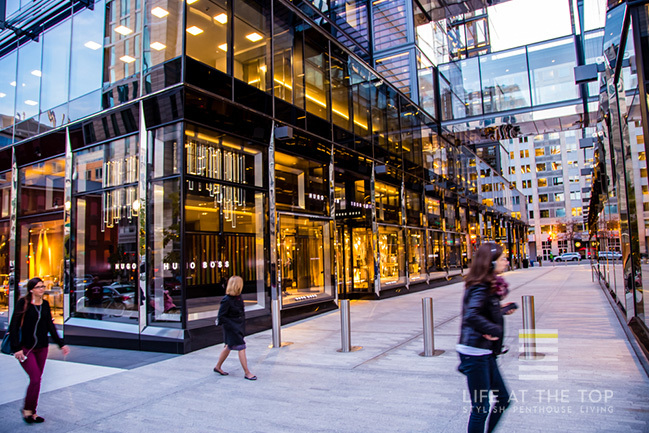 Offering the ultimate urban live, work and play environment, City Center in Washington, DC has truly earned its place among our "It" buildings. 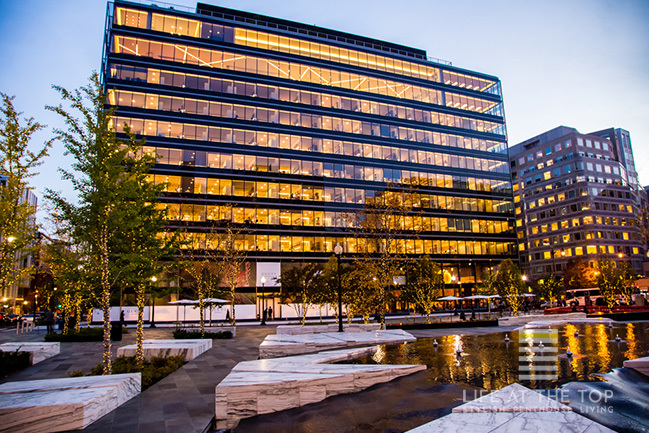 Completed in 2013, the complex spans 10 acres of prime territory. 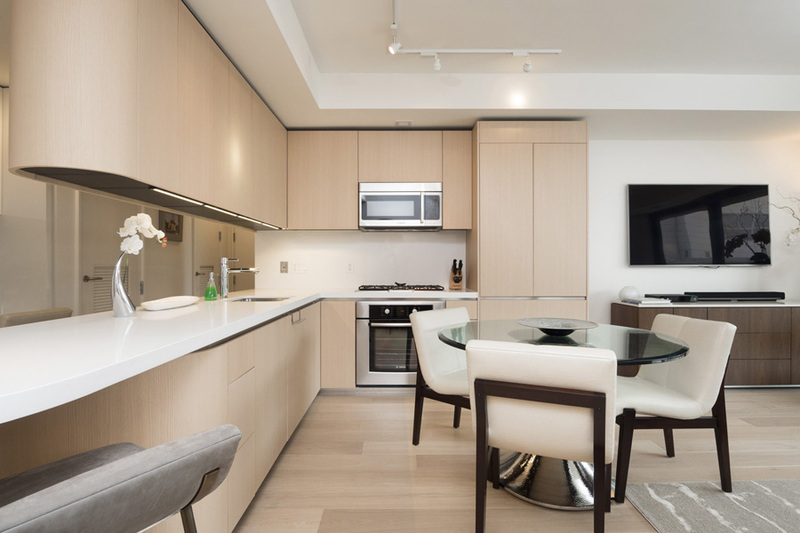 Included are two residential condominium towers, two apartment buildings, two office towers, hotels, boutique retailers, restaurants, an outdoor plaza and a 1.5-acre park. 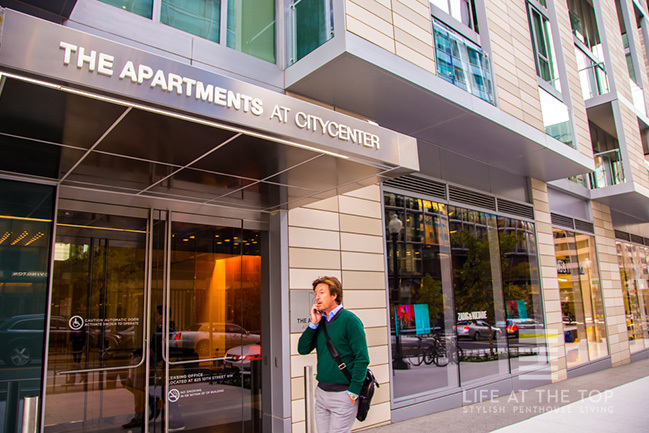 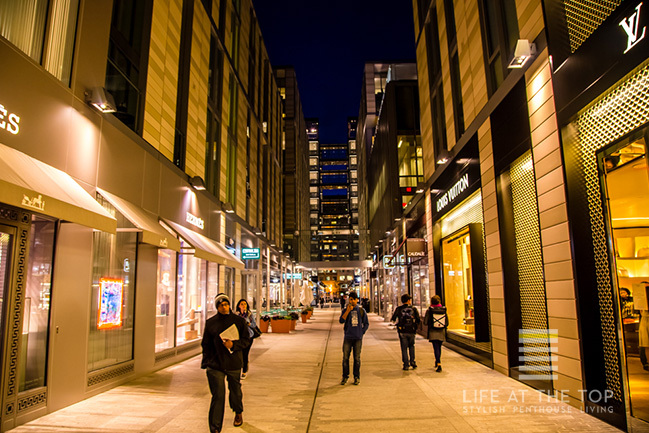 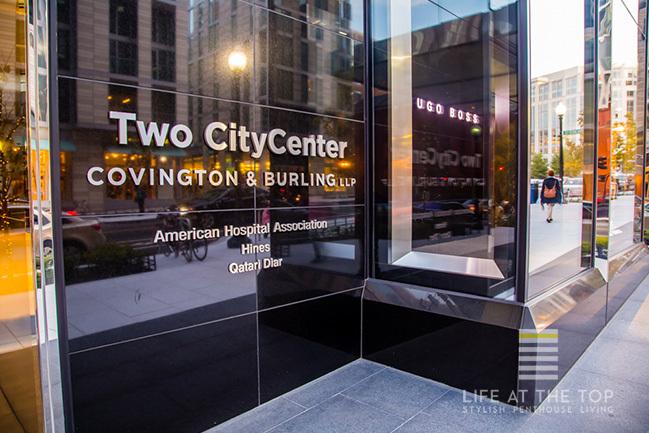 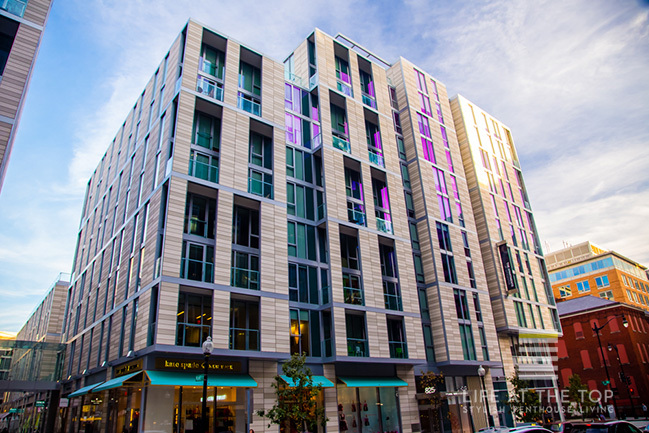 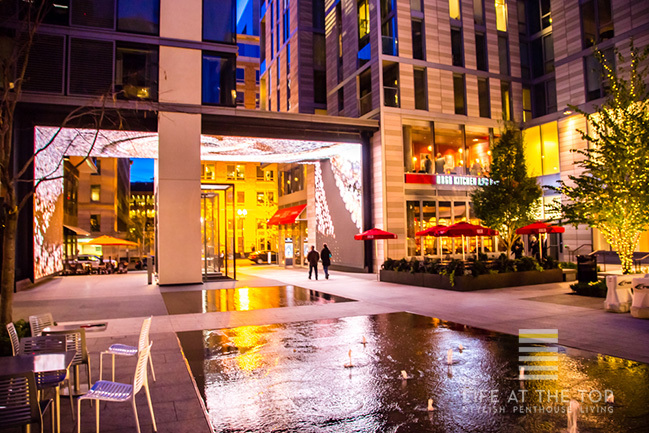 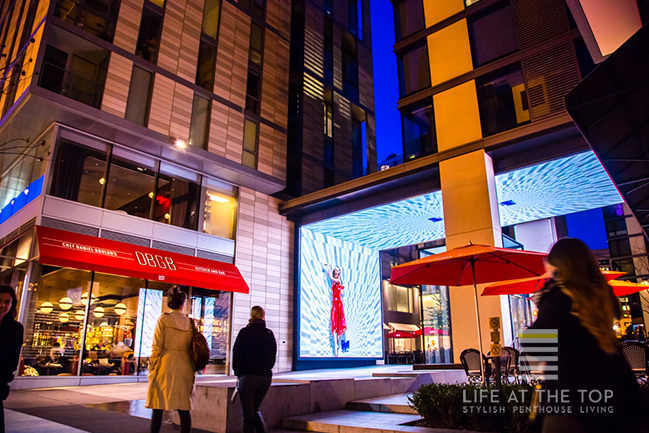 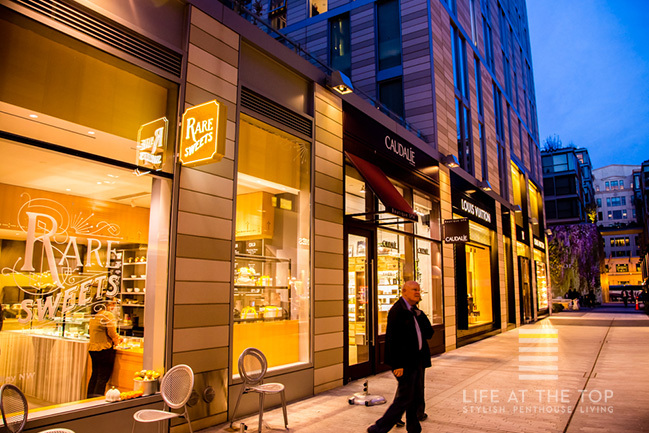 City Center is located in the heart of the Mount Vernon Triangle, just a few blocks from the National Mall. 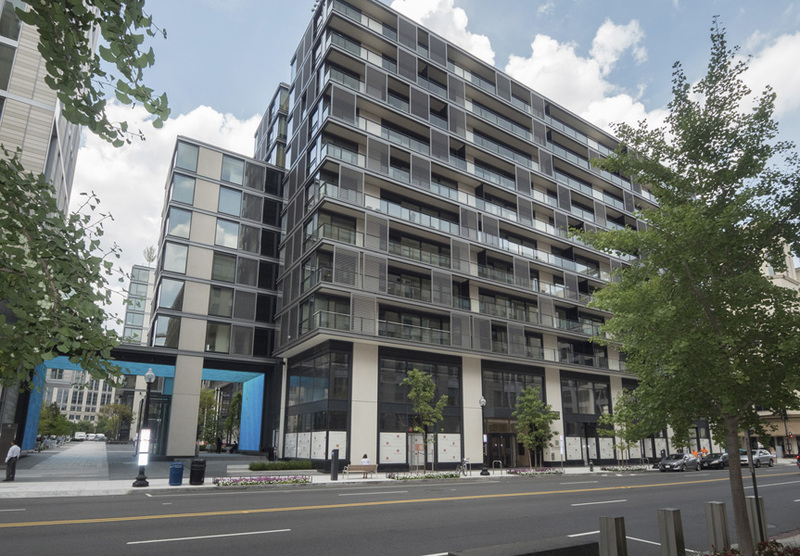 There are 216 condo units in the H and I towers, named for their respective streets. 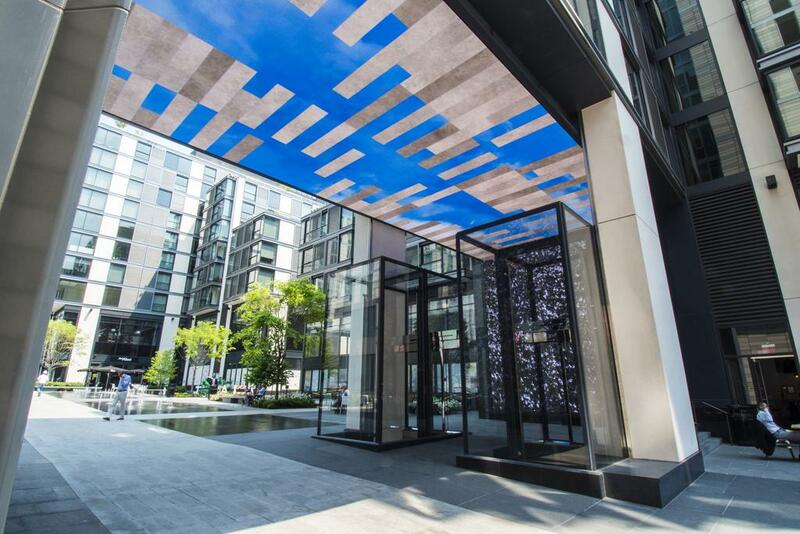 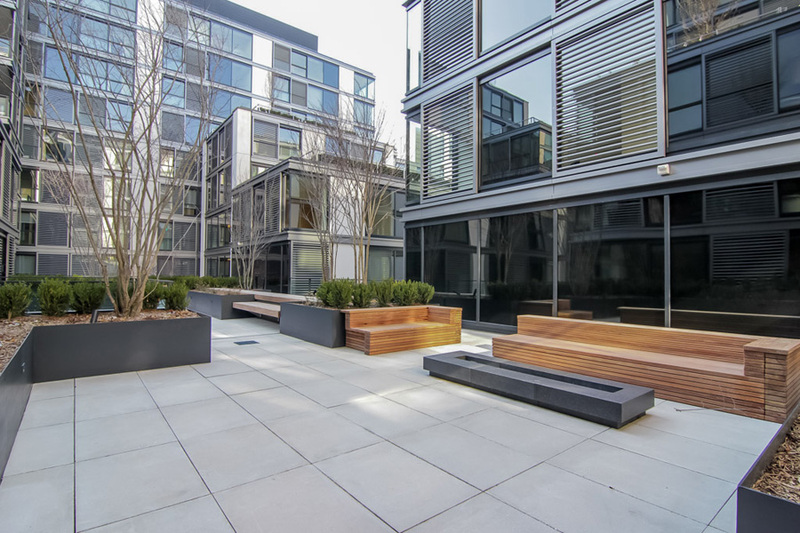 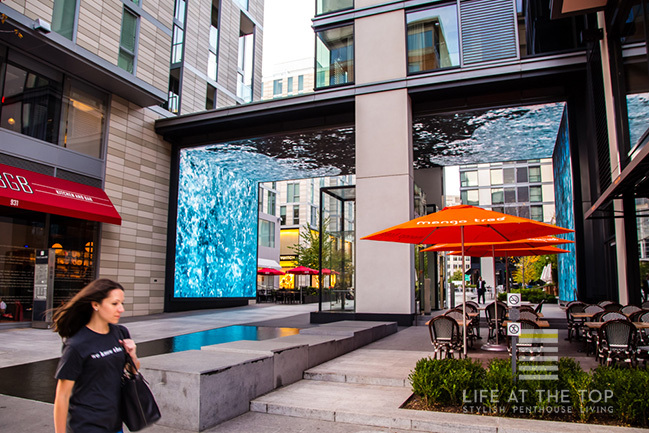 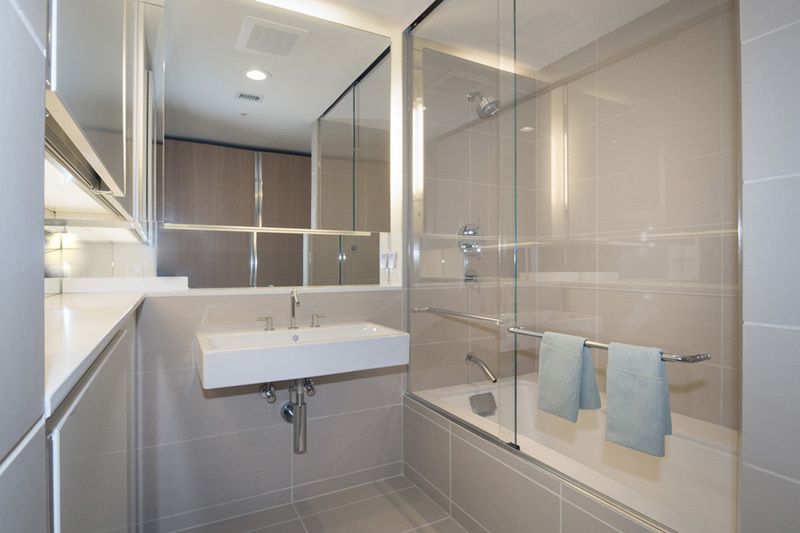 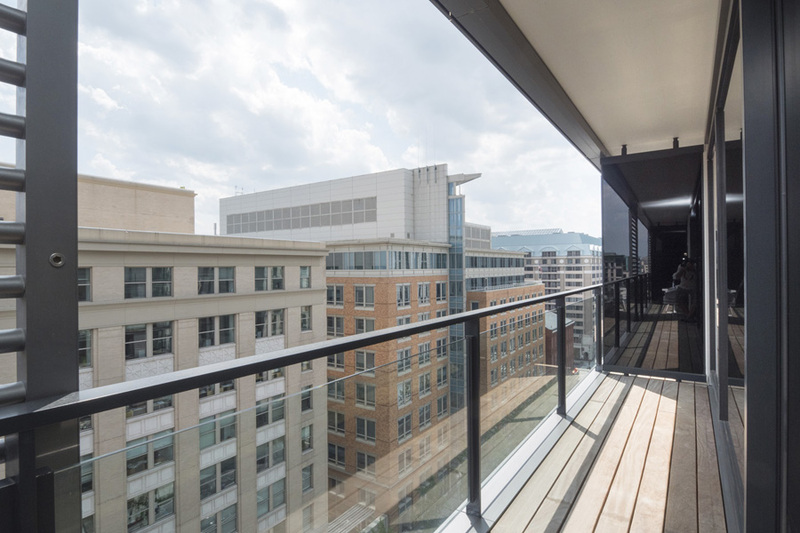 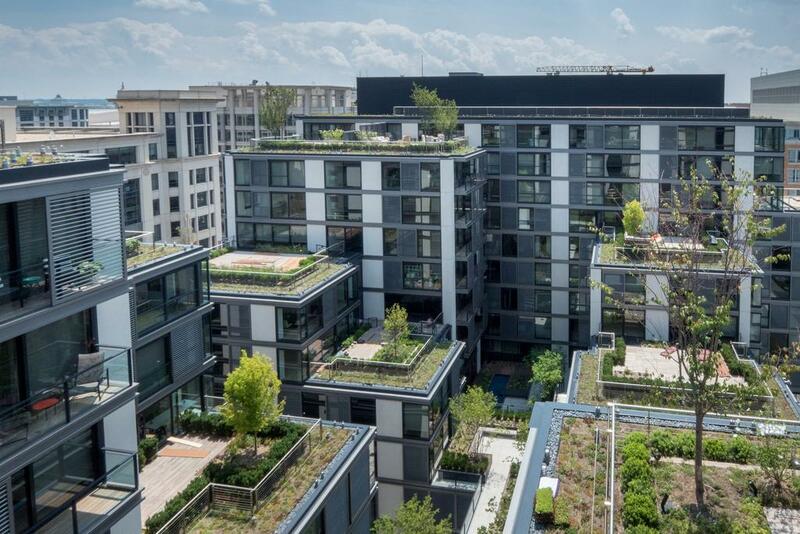 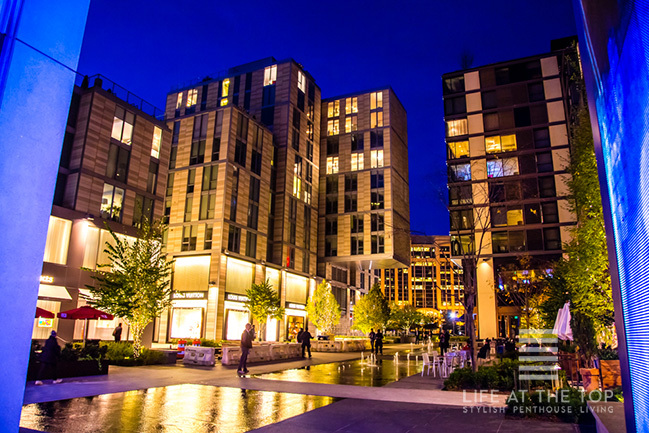 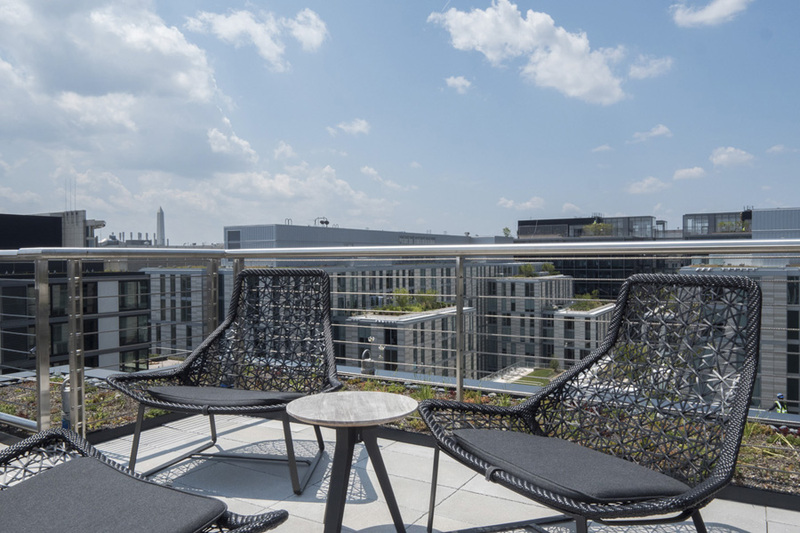 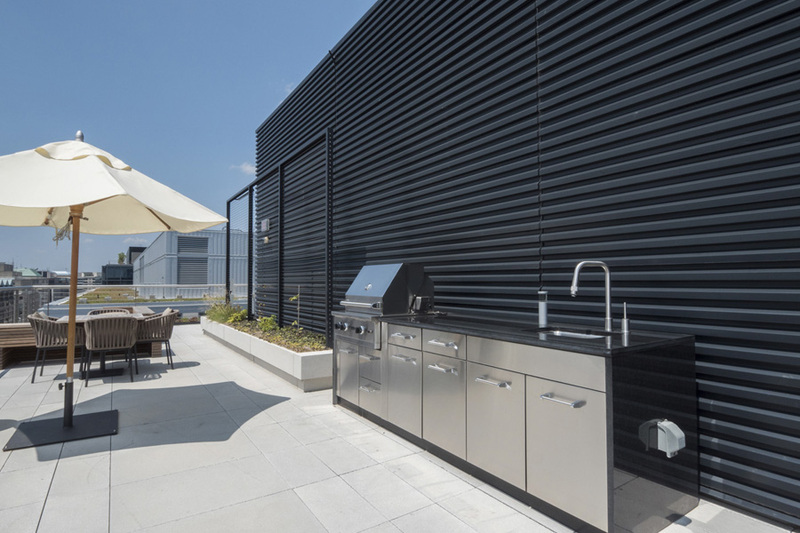 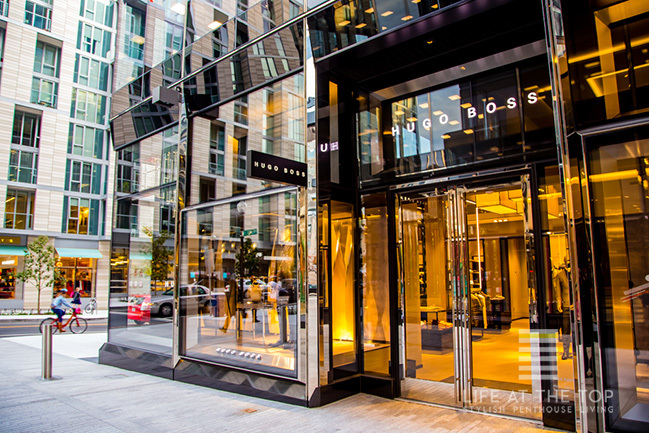 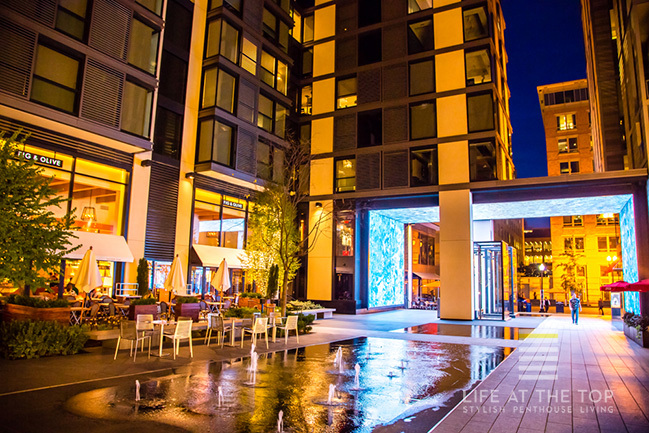 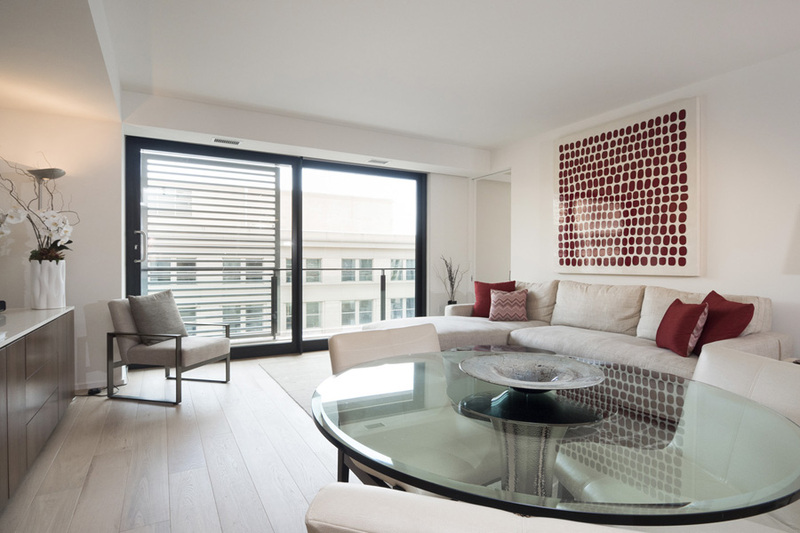 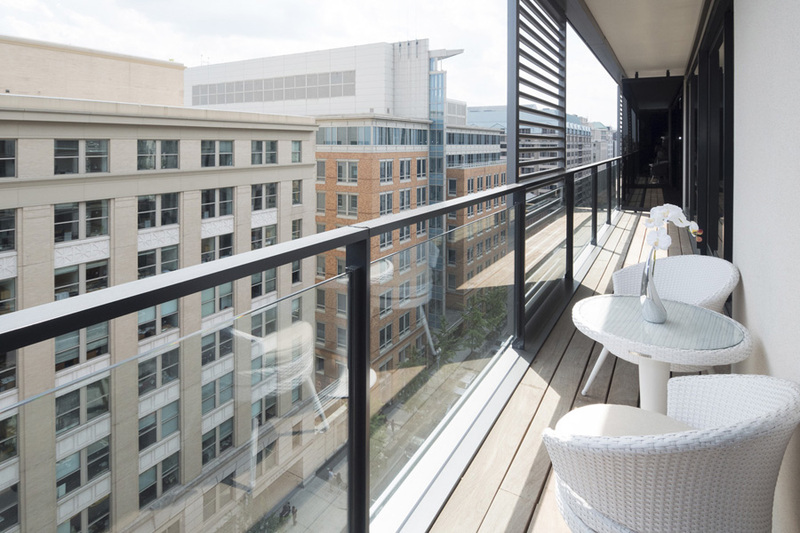 From accommodating full service staff to the wealth of amenities both inside and outside its immediate bounds, this urban new-town community is redefining the fabric of Downtown DC. 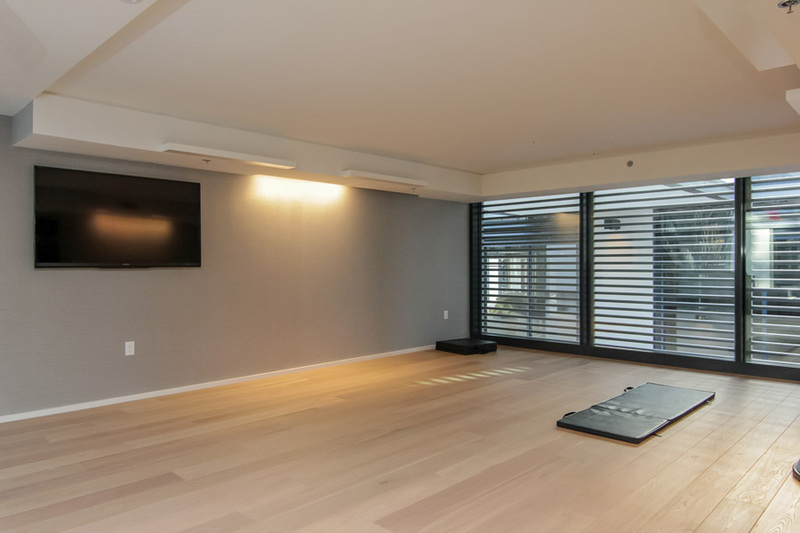 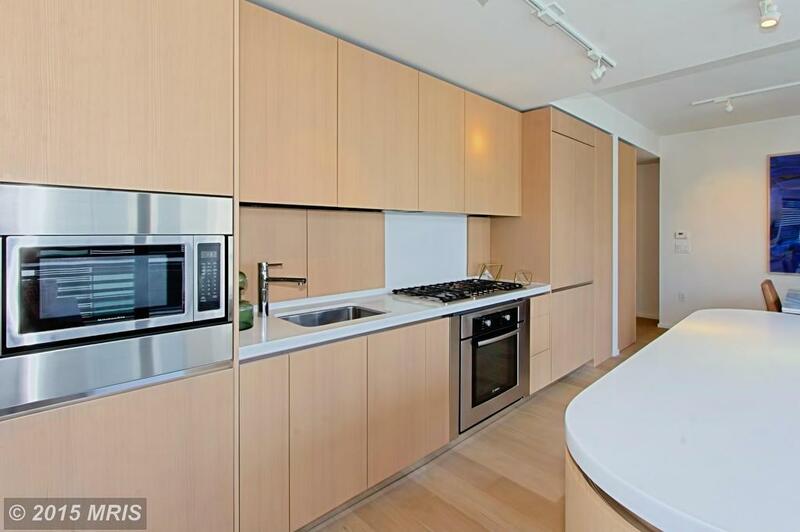 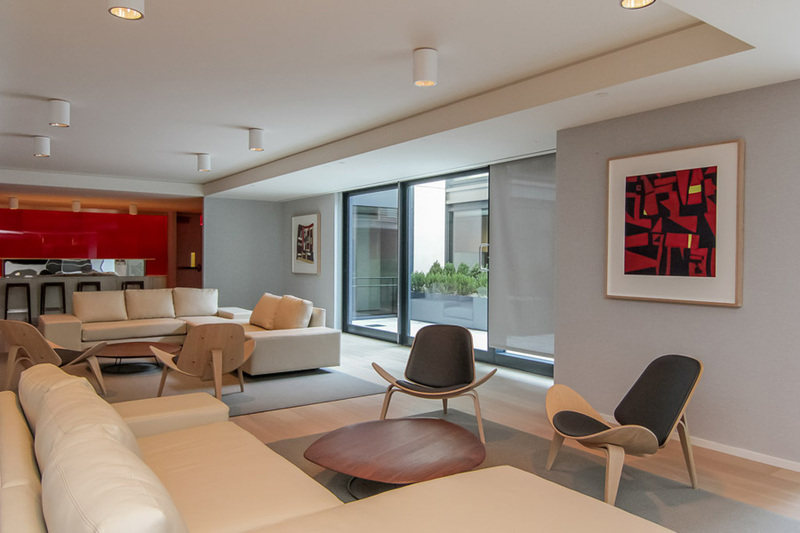 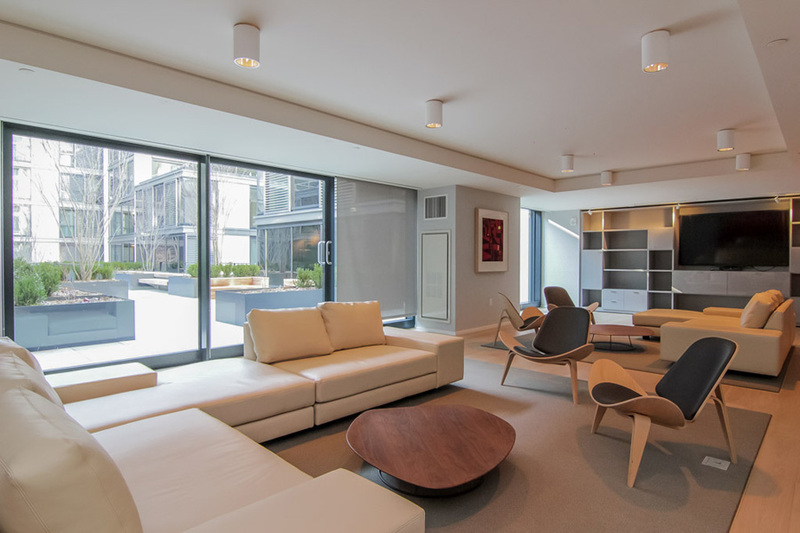 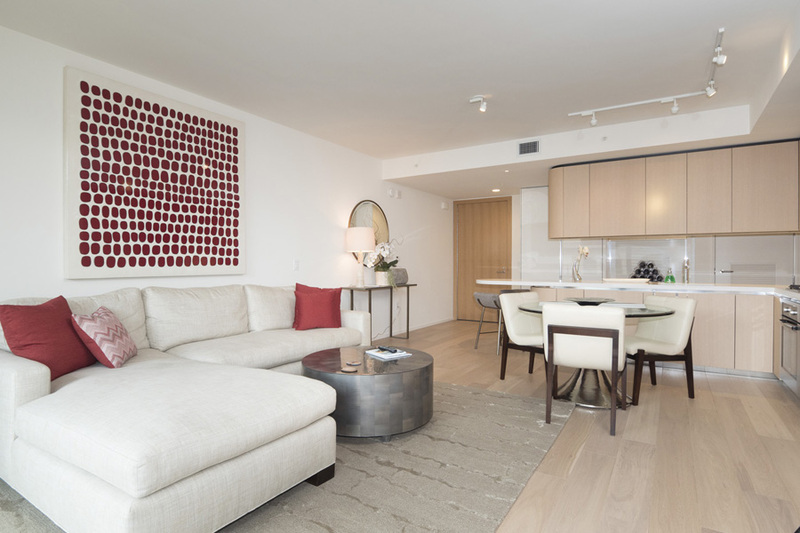 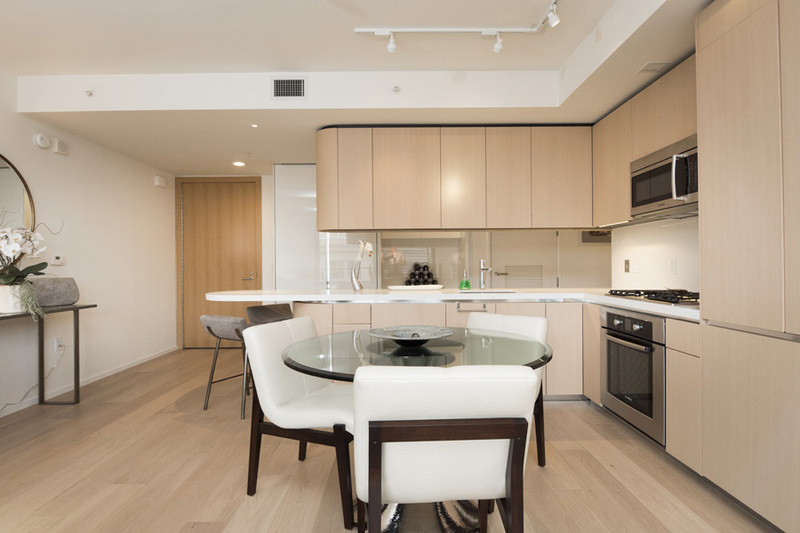 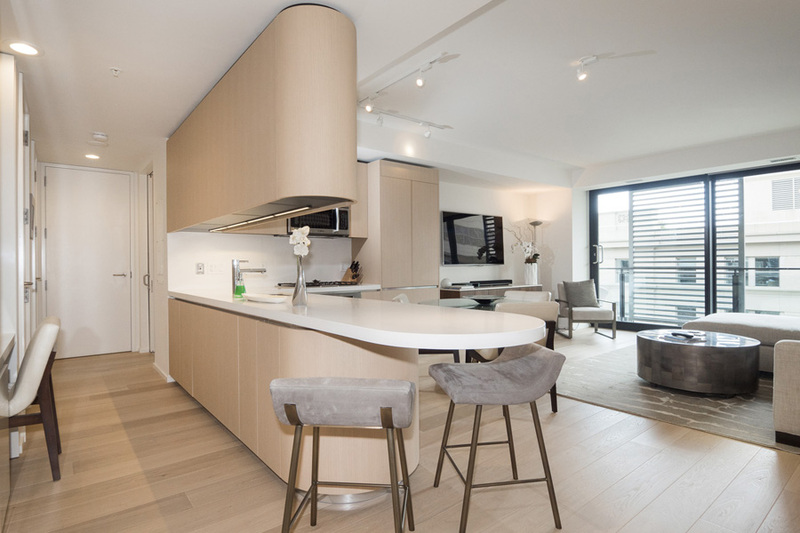 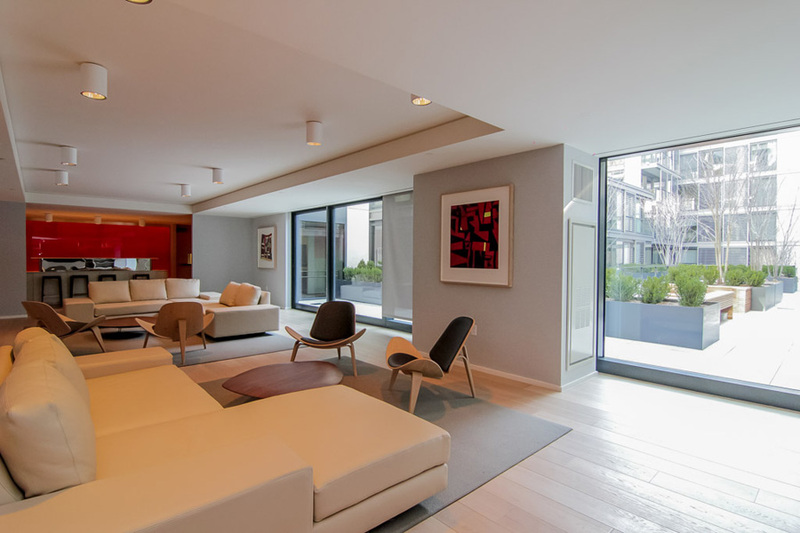 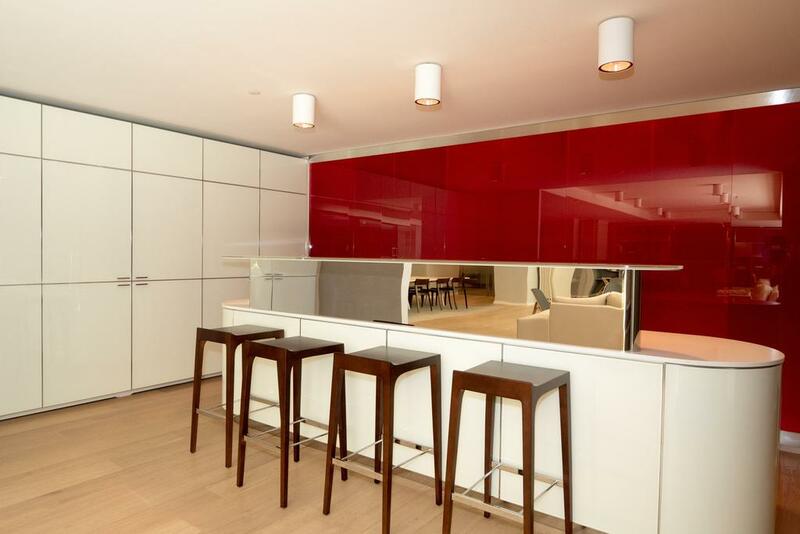 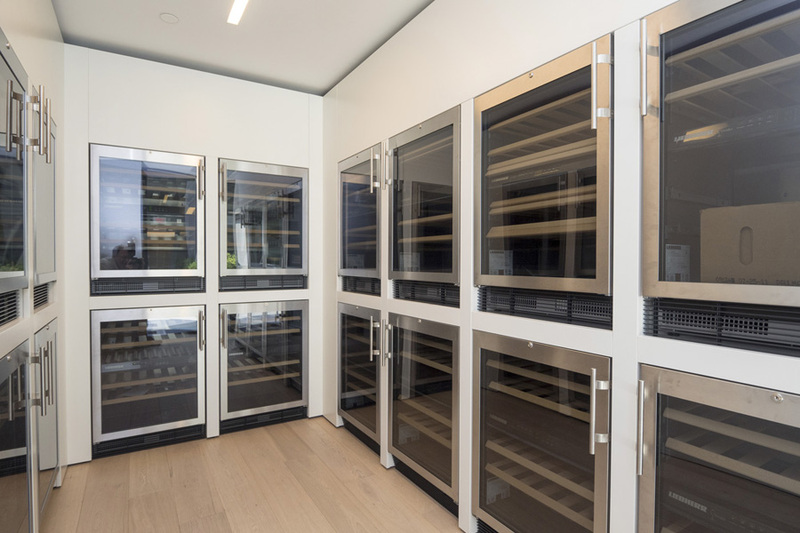 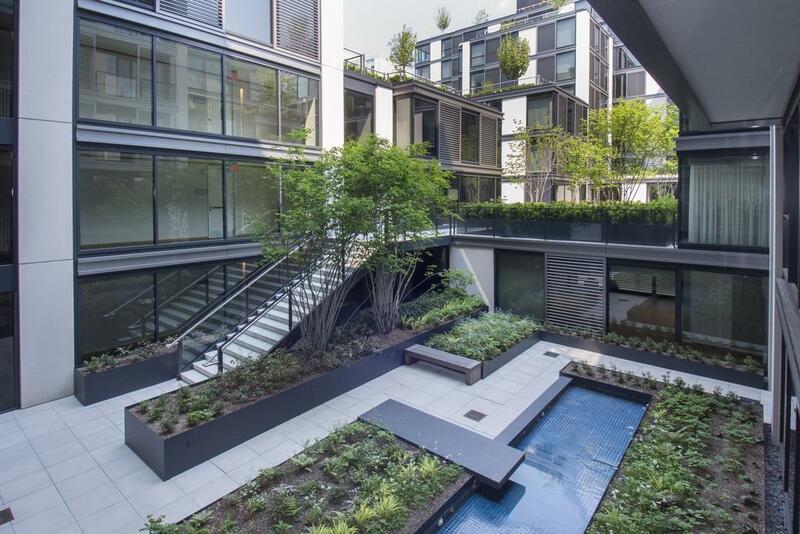 The modern living spaces feature open layouts, sleek European-style kitchens, hardwood floors, floor-to-ceiling windows and private outdoor spaces. 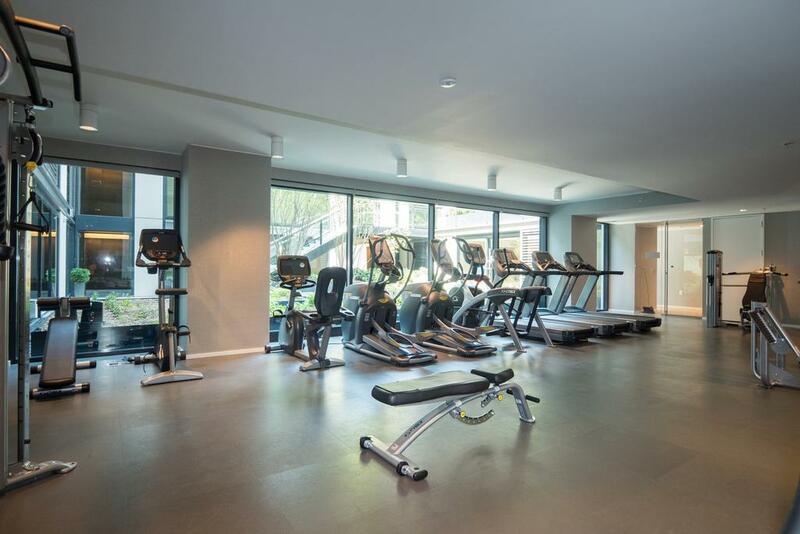 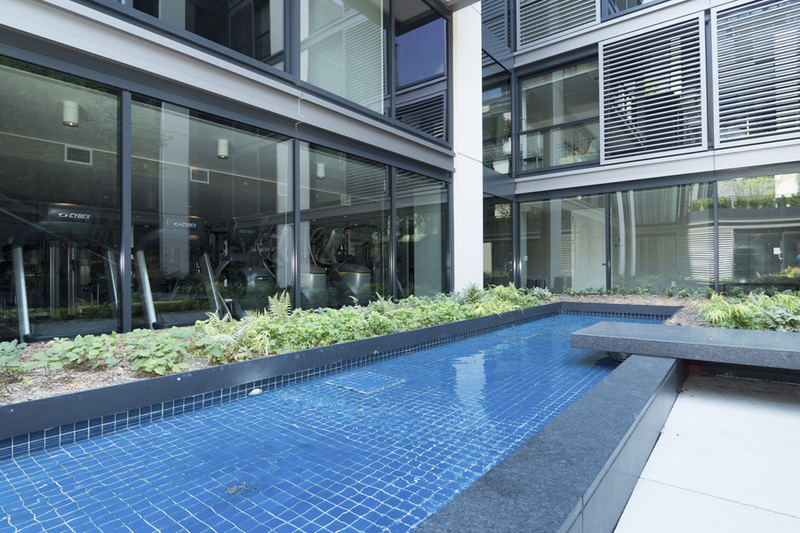 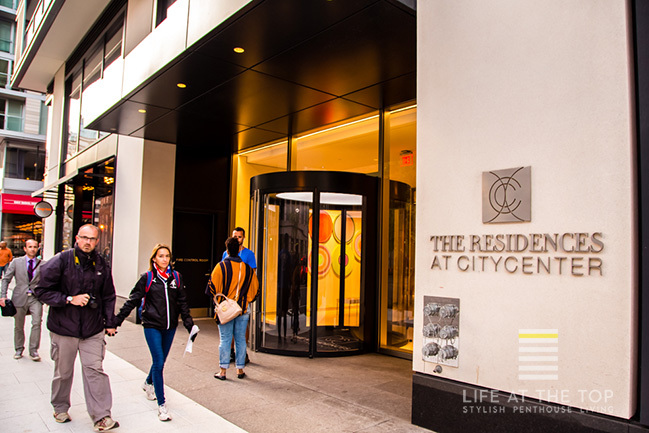 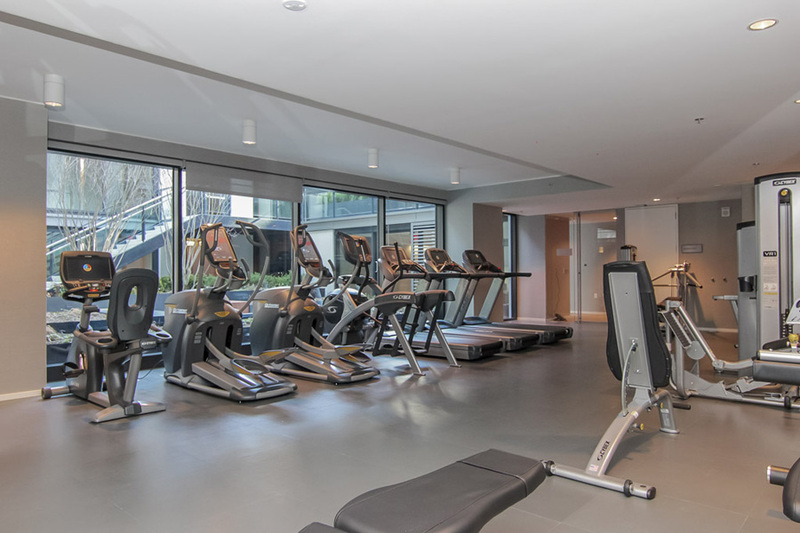 Residents also enjoy 24/7 concierge service, rooftop gardens, outdoor kitchens, water features, state-of-the-art fitness, a yoga studio, elegant party spaces, a bar and a business center with executive boardroom. 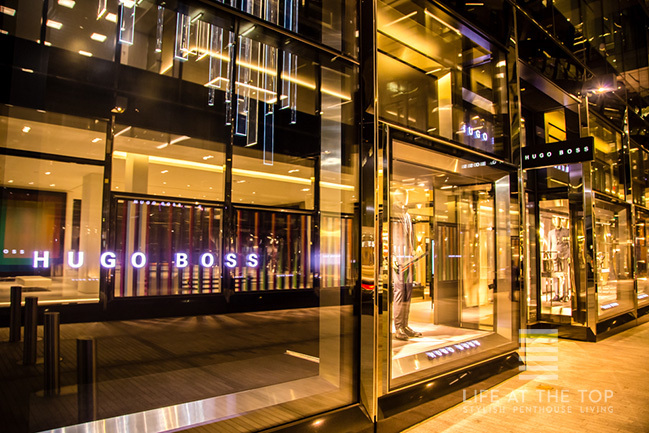 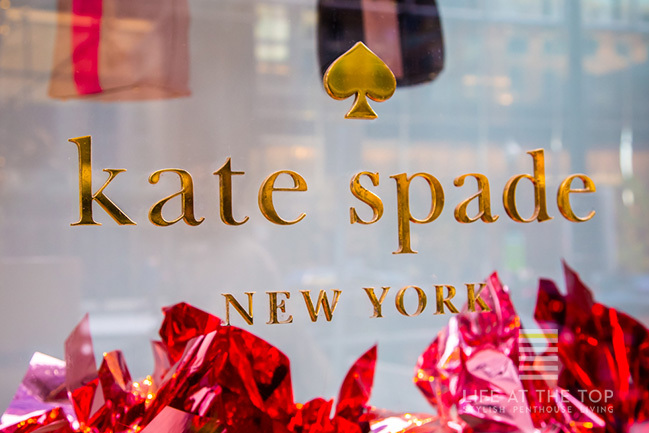 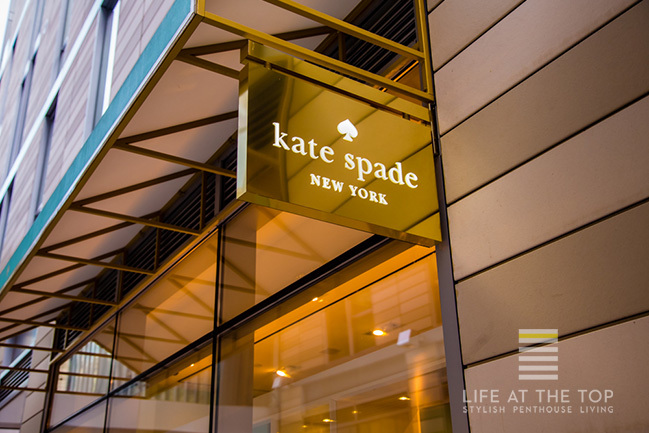 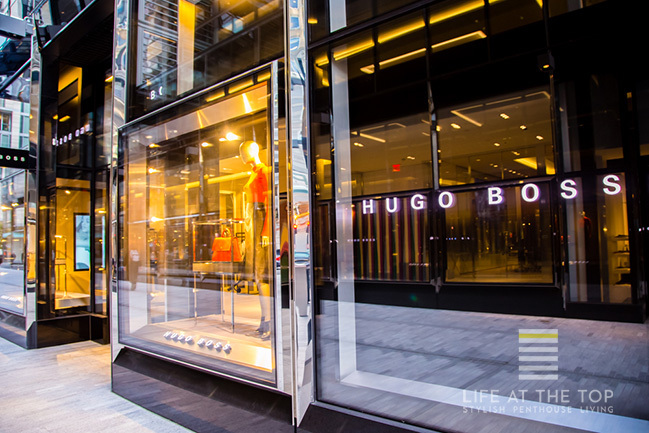 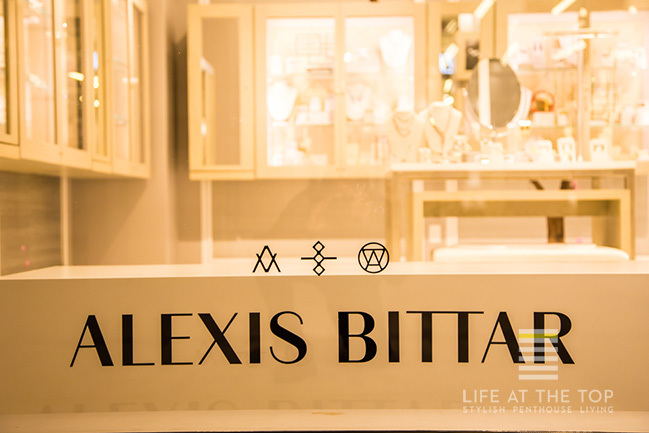 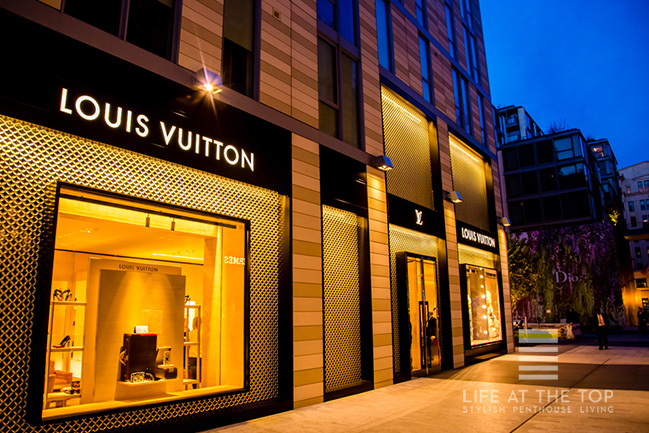 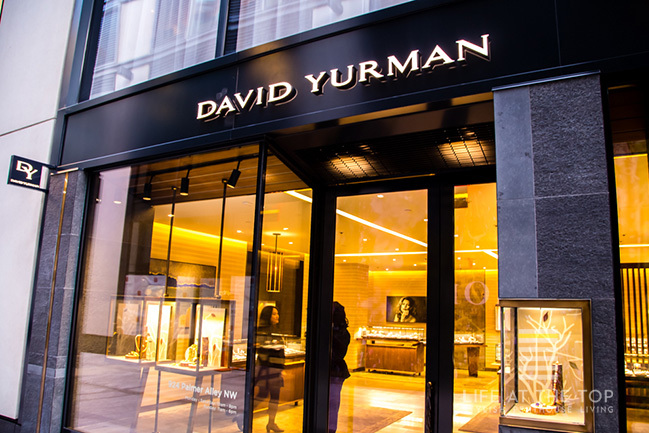 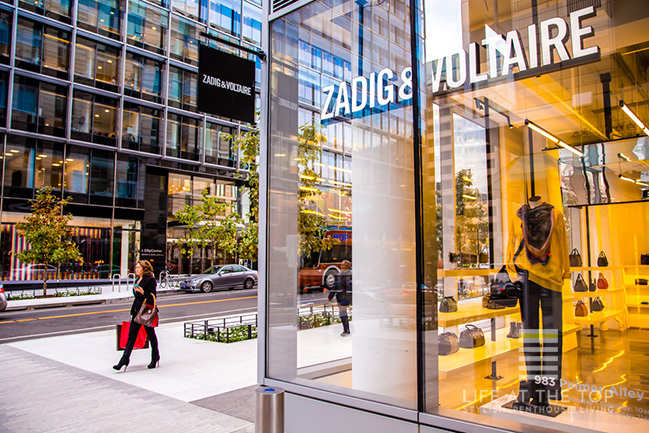 Upscale shops at City Center include David Yurman, Kate Spade New York, Boss, Gucci, Dior, Alexis Bittar, Paul Stewart, Tesla and many others. 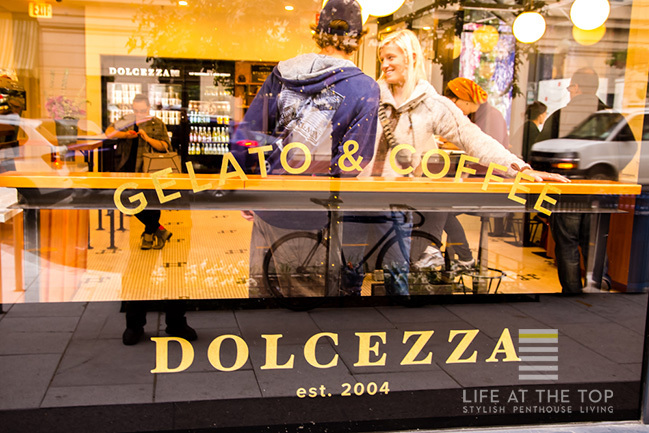 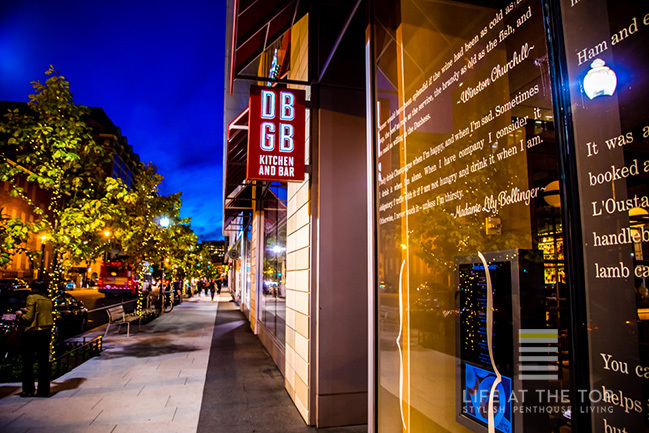 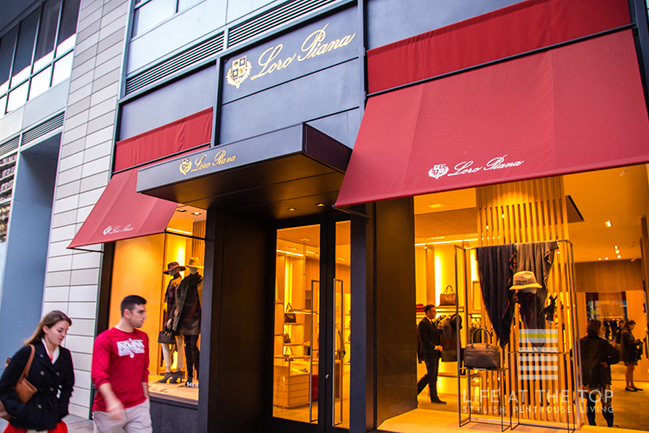 Among dining options are Daniel Boulud’s DBGB DC and Amy Brandwein’s Centrolina market. 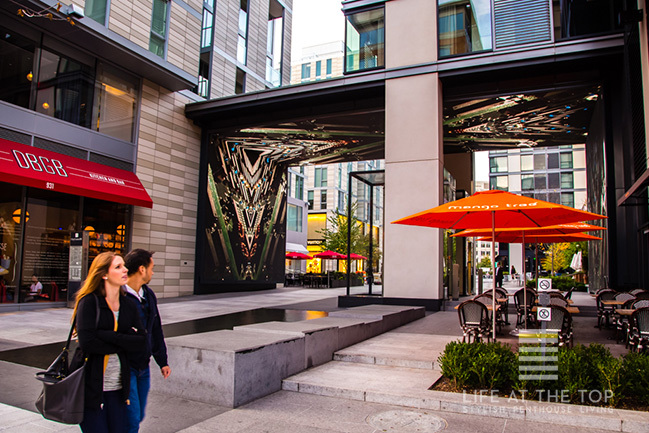 Chef Bryan Voltaggio’s new restaurant at the forthcoming Conrad Hotel will be joining the ranks in 2019.